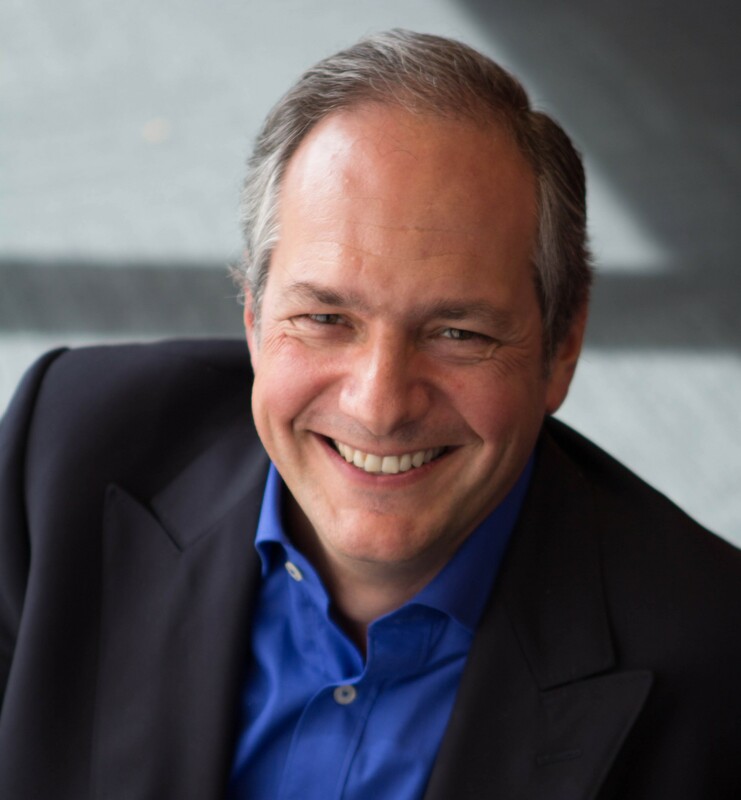 keep your offer flexible to customer demand as you learn to make more or less of any given product according to real-time customer demand (which tends to average out). With this clearly in mind, it’s a lot easier to focus on making new products attractive through higher quality and a few remarkable features (as well as continue to work on the flexibility of production lines to support the mixed-model approach). Production and delivery groups grow by first mastering the quality and productivity of one product, then learning to absorb a second, then a third and so on. The most advanced – and therefore most flexible groups are also ideal to work with engineering to design the new product you want to test. I’m often asked about what makes kaizen sustainable. What makes athletes get up at 5 in the morning to run? Knowing what they want to win. A clear vision of where to reinvest the gains of kaizen – higher quality for every single product or service, more capacity to introduce new products, getting engineering and production to better work together – is the key to sustainable kaizen. To keep the discipline going, you have to see what you want to do with the gains, and how this will get you ahead strategically. 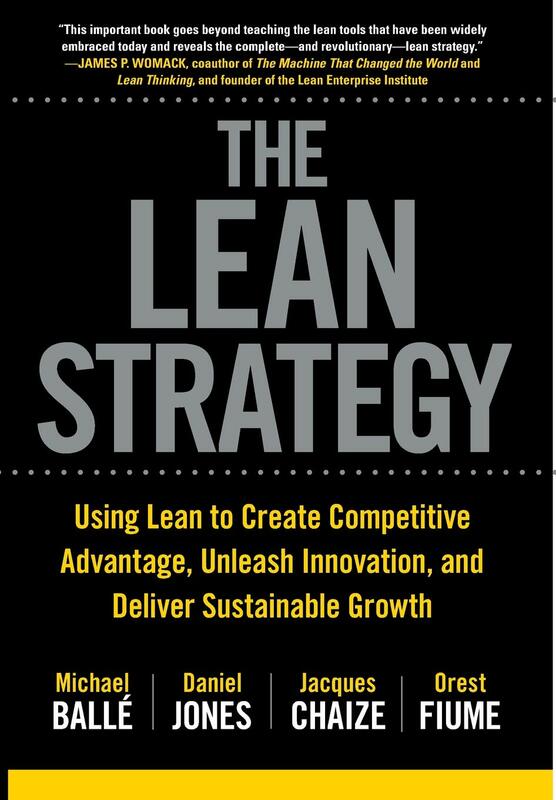 Lean is a full business strategy, for those who want to see it.